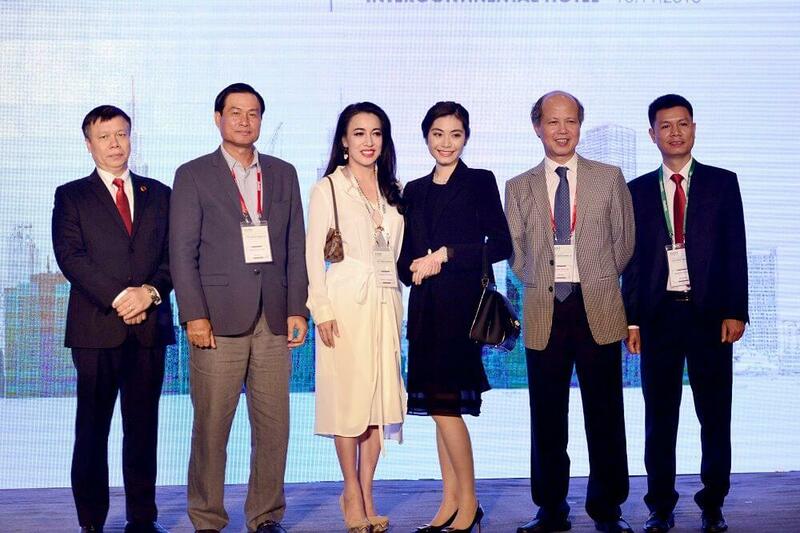 With 35 years of development, Nam Cuong Corporation has affirmed itself as a leading Vietnamese developer in urban planning, real estate and hospitality. To continue with our Founder’s vision to create a high ethical business for the community, Nam Cuong Corporation has always upheld our vision to be a credible, sustainable, and socially responsible real estate developer. With the orientation “Global integration with Leading partners” on the basis of cooperation for mutual benefit, we would like to introduce to you our projects in the list of investment portfolio. Nam Cuong Corporation is looking forward to cooperating and associating with domestic and international business partners to contribute significantly to our country’s development.